Through the See It Be It initiative, launched in 2014, Cannes Lions has fully funded over 70 women to attend the Festival, providing them with an exclusive learning experience and exposure to the global creative community. In partnership with Spotify, the program supports the next generation of female creative directors and takes an active role in shaping the industry to become more representative of the world we live in. As one of the leading female CCOs in India, Bhattacharya leads a team of 113 people at FCBULKA, working on brands as diverse as The Times of India, Nestlé, UNICEF, GSK and Pizza Hut. 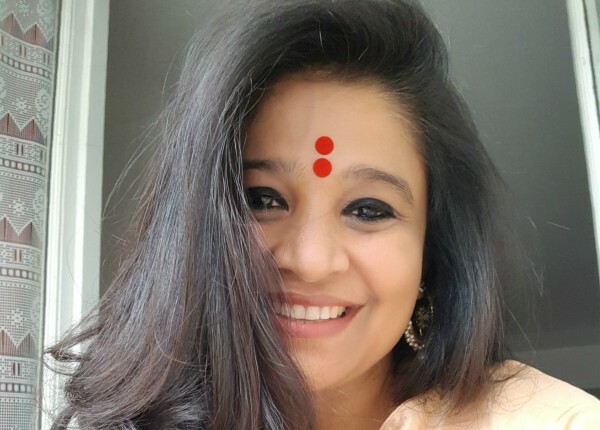 She began her career as a copy trainee at JWT and throughout her 24 years in the industry she has won numerous creative awards, including Cannes Lions and the prestigious Dada Saheb Phalke, India’s highest award in cinema. Her passion for equality and the development of talent is reflected in the work she creates and the culture she has fostered within FCB and across the Indian creative community. In her role as Ambassador, Bhattacharya has also set this year’s theme, saying, “As women, we don’t often feel deserving of the place we occupy. Our voices don’t always cooperate. I want us to leave Cannes believing that not only must we invite ourselves, but also leave the door open for our sisters.” Revolving around this theme the program will include executive training, intimate discussions with global industry luminaries, exclusive behind the scenes access to Cannes Lions juries and dedicated mentoring sessions with senior leaders from across the creative communications community. Not only a curated executive learning program, See It Be It also provides access to an international network of peers, mentors and sponsors. It offers profile building opportunities and support to cultivate local communities and networks. As official See It Be It partner, Spotify helps brings this initiative to life through events at the Festival and around the world throughout the year.